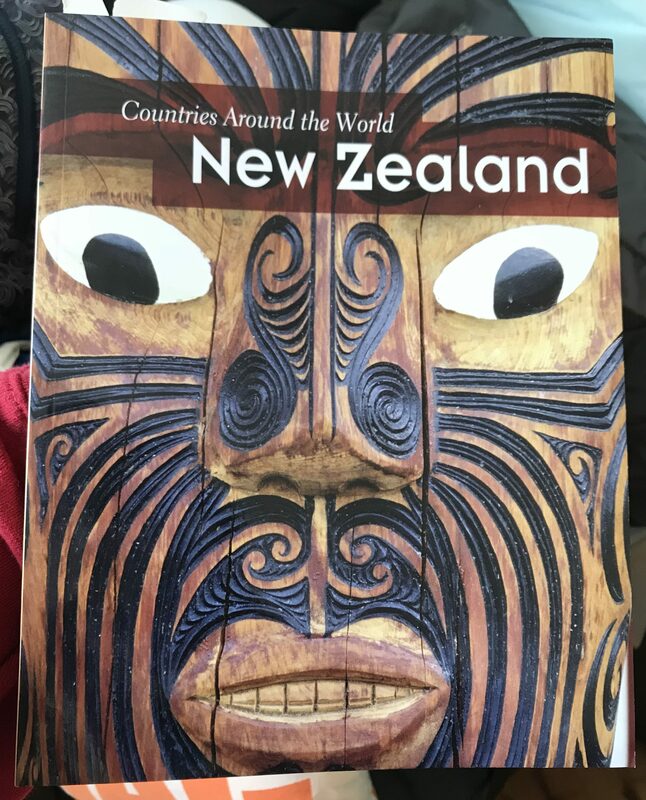 Whilst we are both so excited, our son has never been to New Zealand and though we have regaled him with tales of our adventures, he’s found himself picking up books to help him find out more about the country. Today, on Halfway Round the World with the Haddows, we’ve picked three of our favourite books that have helped Phoenix get to grips with what life will be like in New Zealand. Though this book was published in 2013, much of the content is still up-to-date. This read is great for finding out facts about New Zealand, with photos and easy-to-understand infographics for children aged 7 and older (and their parents too). 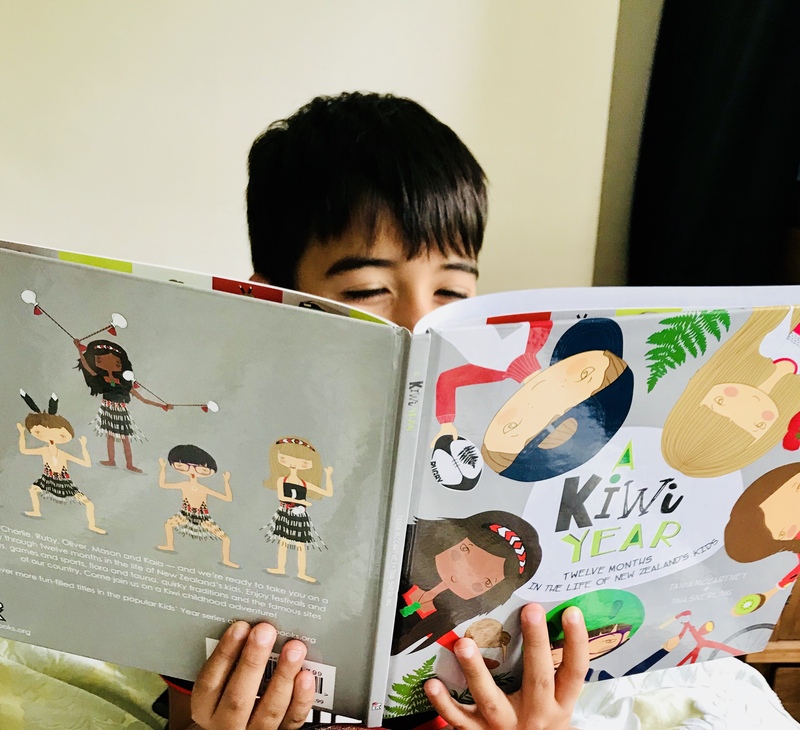 Phoenix’s best bit: I really liked learning the Māori words in each chapter. This one is our Family Haddow Favourite Pick of the Books. 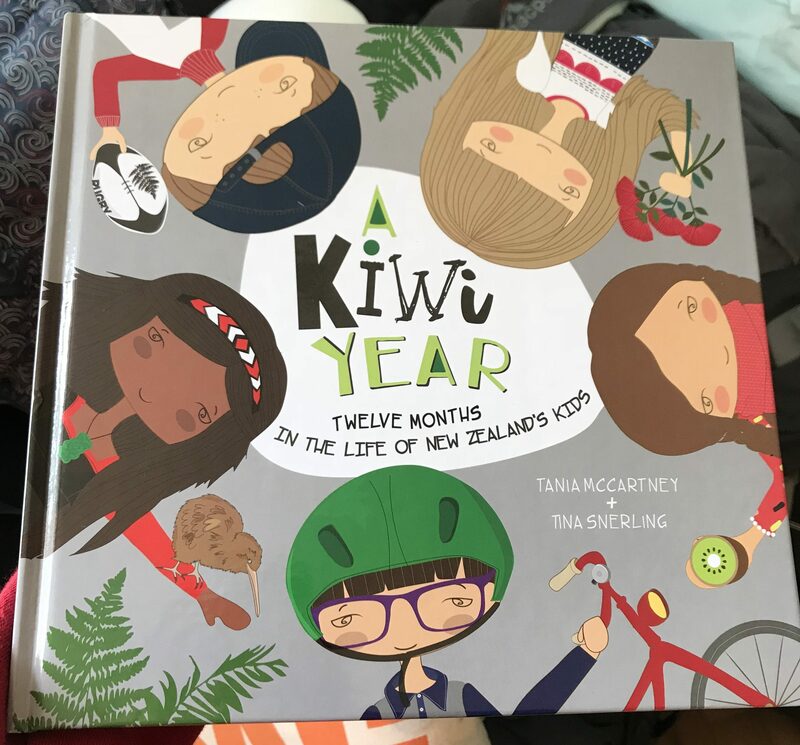 It’s a brilliant introduction to life for children in New Zealand, with relatable characters sharing what they enjoy the most each month. It’s the sort of book you can return to time after time and has really helped Phoenix understand what he might be in for when he gets to New Zealand. Phoenix’s best bit: I loved hearing about the rugby in March and all the sports I can have a go at. I can’t wait to go skiing. 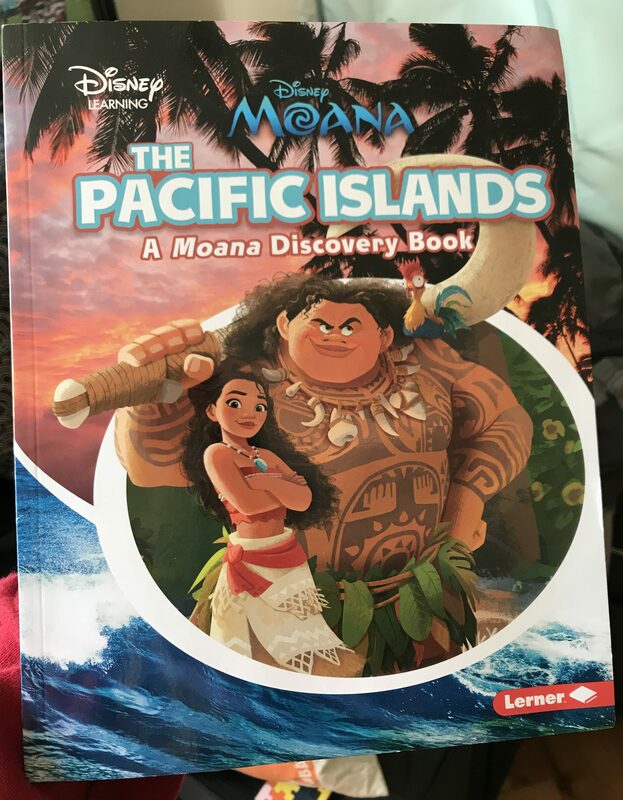 As part of the Disney Moana franchise, this book is all about the Pacific Islands, including New Zealand. There is a focus on culture, nature and storytelling with characters from the movies featuring throughout, which is perfect for Family Haddow who happen to be massive fans of the movie. 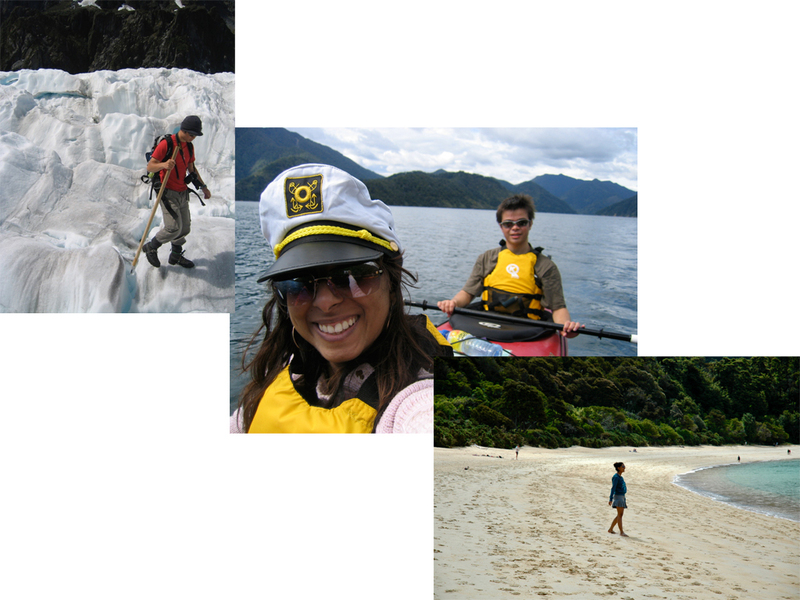 Phoenix’s best bit: I liked learning about how they built the canoes and I am excited to be a wayfinder. There you have it. Our three favourite books. What books would you add to our list?